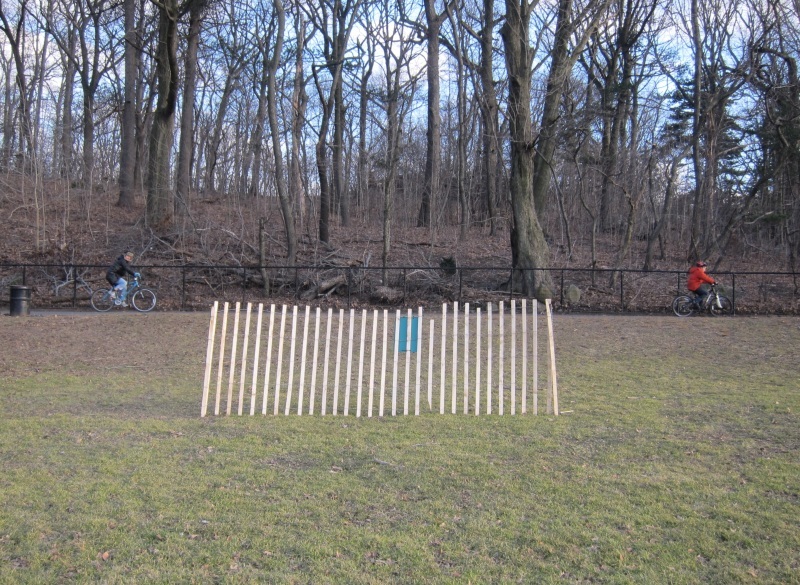 To you… I call it a minimalist sculpture cleverly placed to protect the grass of Prospect Park. There are a number of them, so feel free to call it what you want. Just keep your distance and let it do its job until springtime.